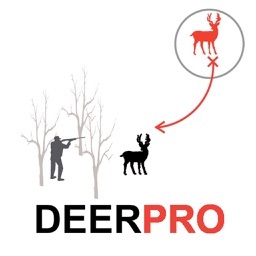 Whitetail Deer Hunting Strategy - Deer Hunter Plan for Big Game Hunting * AD FREE by GuideHunting L. L. C.
Are you a deer hunter who loves to hunt for whitetail deer? 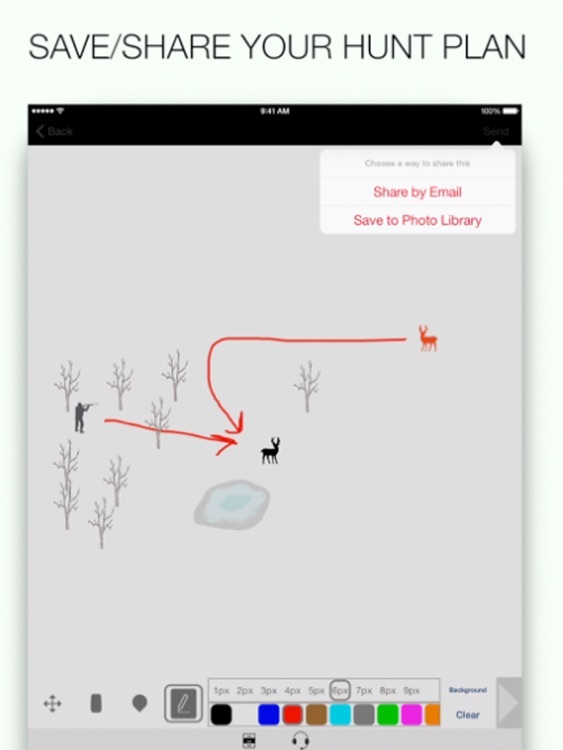 This whitetail deer hunting strategy app allows you to plan your deer hunts on your whitetail properties. 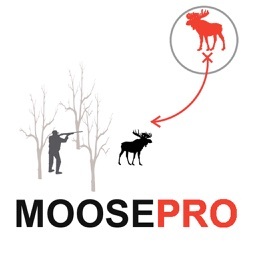 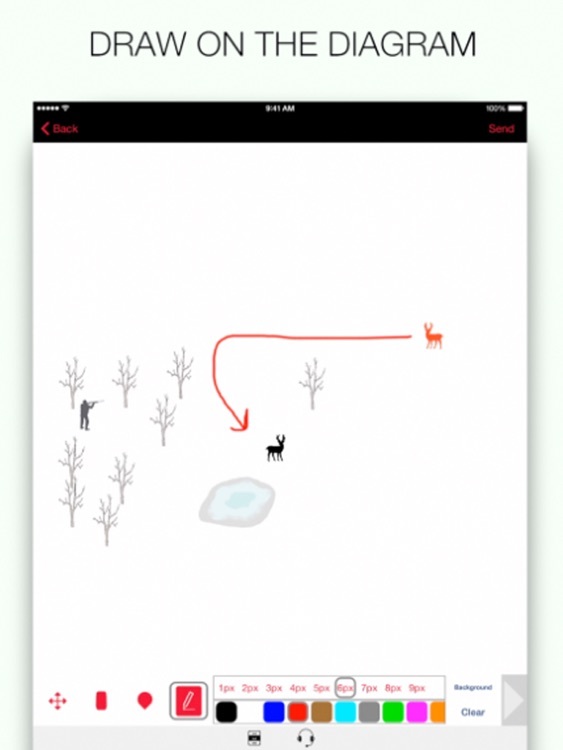 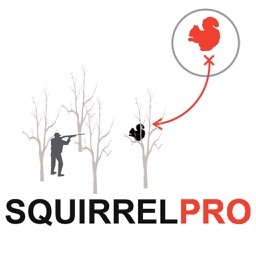 This is the perfect app for planning an effective whitetail deer hunting trip. 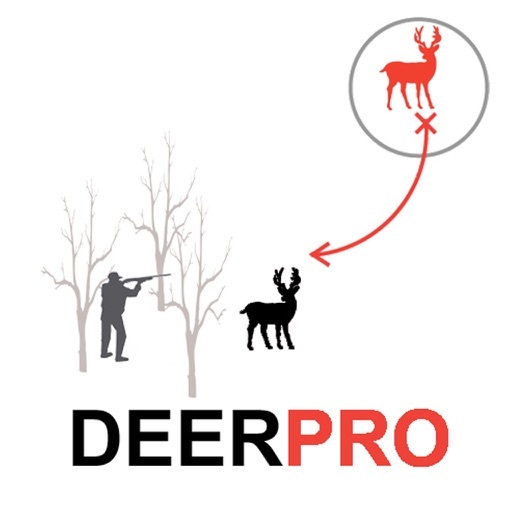 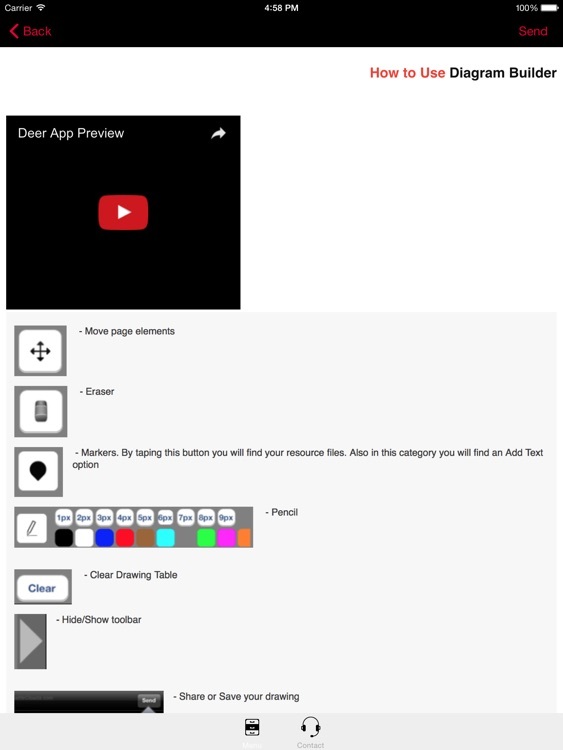 The whitetail deer whitetail hunt planner app allows you to build, create and experiment with whitetail deer hunting strategies in advance of your whitetail deer hunting trip. 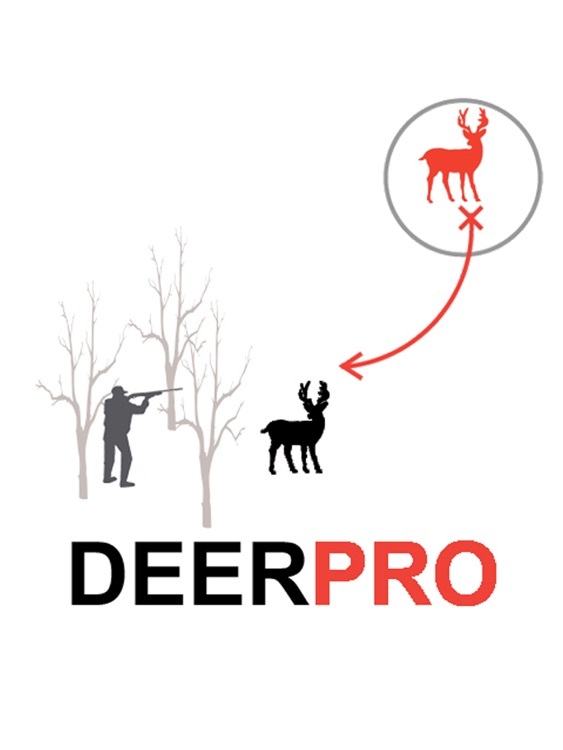 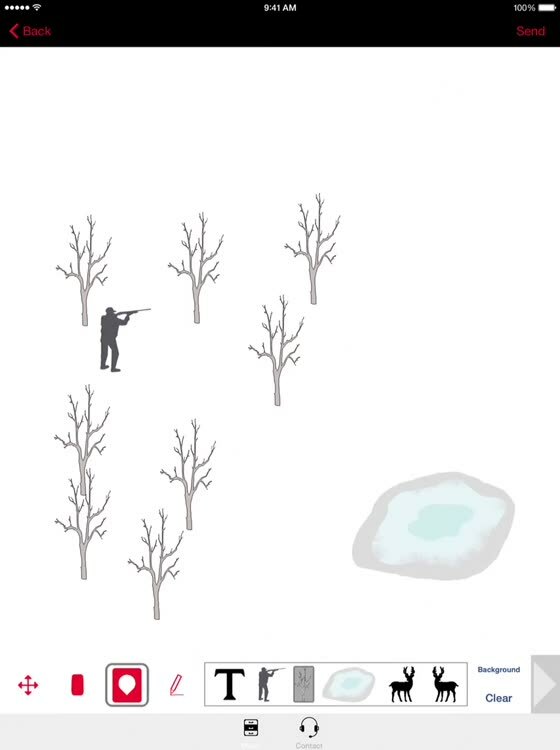 Plan exactly where you will sit or stand, place trees and water and then place the decoys on the image in any layout you want. 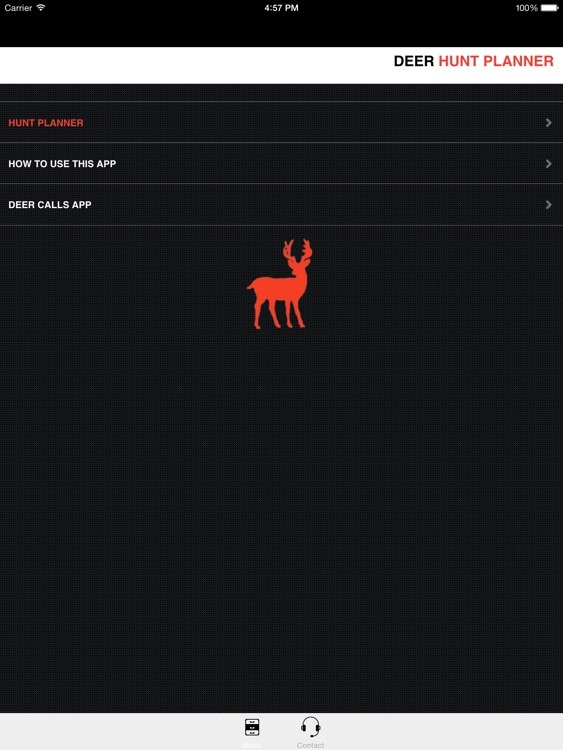 Download the Whitetail deer Hunt Planner App and start planning for your next whitetail deer hunting trip today!